Aimee´s expertise is in insightful strategic thinking, effective problem solving and an ​strong understanding of people – be they the staff, clients or desired clients of your business. These traits are a force to be reckoned with when used to achieve your local area marketing goals because Aimee is sincerely committed to helping your business excel. 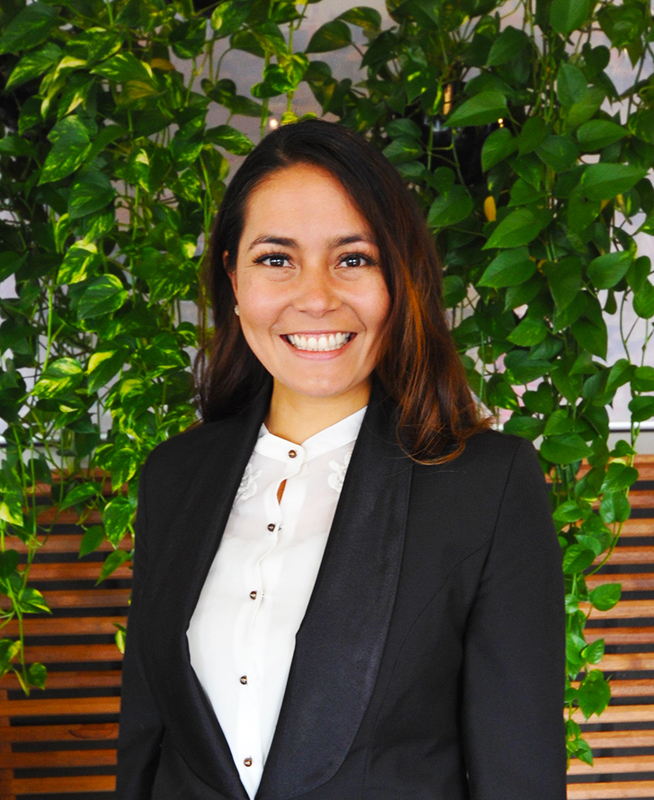 With a wealth of experience spanning careers as a diplomat representing the Australian Government in the Asia-Pacific region, management consultant for a top-tier global firm and chief operations officer for a digital news corporation in the Middle East, Aimee´s key pursuit has always been people, entities and supporting them to achieve their goals. Aimee is keenly focused on delivering excellent customer service, embedding deep relationships that add value to you – the client – and relentlessly delivering results that make your business thrive. Aimee has a Master of Business Administration, Master of Public Administration and a Bachelor of International Relations. 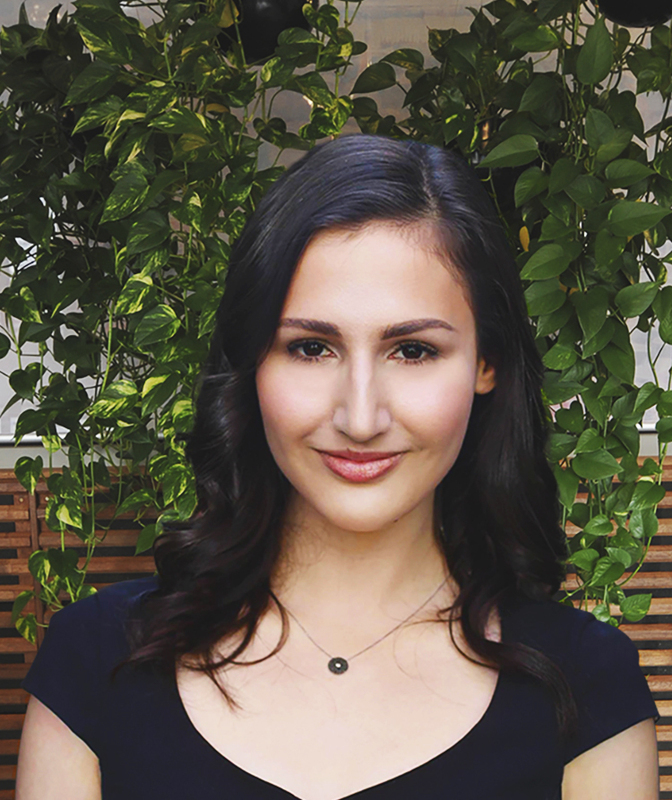 Cloe began her career in sales, marketing and public relations in 2009, with international experience in both agency and client-side roles settings. She has supported clients in the finance, education, retail, FMCG, and health and wellness industries. Cloe uses social media and public relations strategies to meet business objectives effectively and efficiently whilst supporting wider brand initiatives to increase brand awareness, affinity and conversion through bespoke campaigns. Cloe holds a Bachelors Degree in Communications and Media Studies from Simon Fraser University in Vancouver, Canada. Time management, efficiency and deep analysis are Tammie’s key strengths in enabling her to produce sound marketing and advertising solutions. 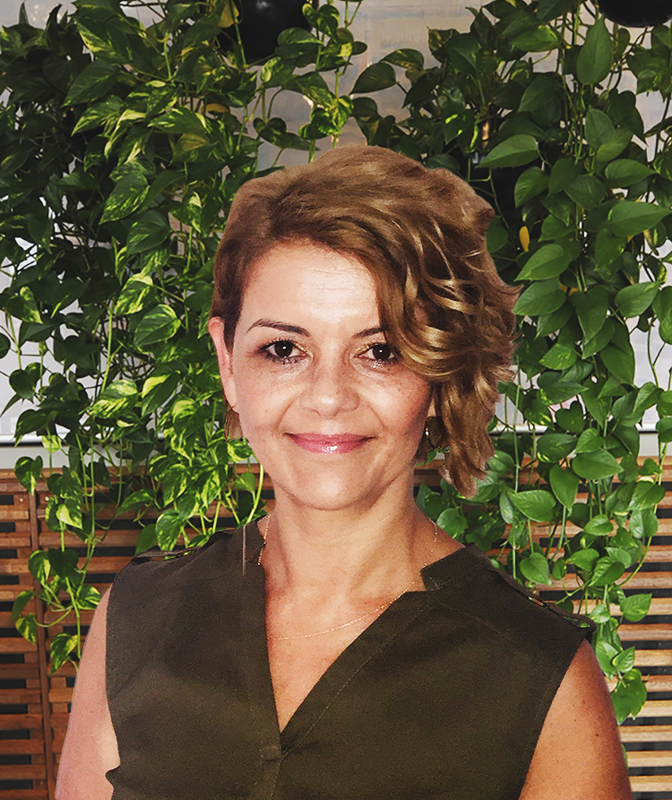 In 2016 Tammie joined the TLS team, bringing with her over 16 years’ experience in the Media and Marketing arena across varying industries including Government, Real Estate, Transport, Tourism and Not for Profit. 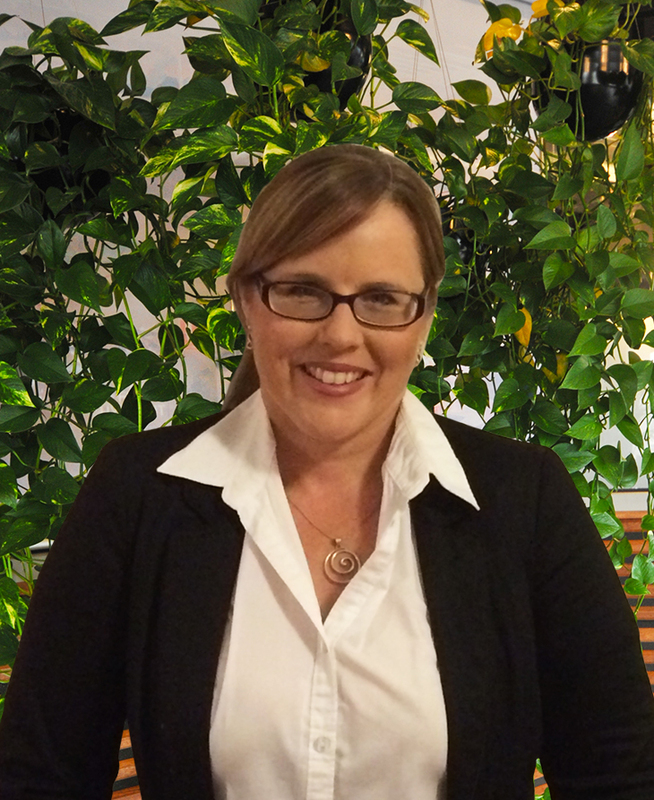 For the past 12 years Tammie has gained invaluable skills in high profile and fast-paced media agencies working with clients such as UQ, TAFE, PPQ, Volvo Commercial Group and Australia Zoo. Working on such a variety of clients has given her expert knowledge on all media channels (both locally and nationally) allowing her to formulate solid strategic direction and analysis for clients campaigns. Tammie has a Bachelor of Business Communication (Advertising), an Associate Diploma in Business Marketing and a Diploma of Creative Advertising and Copywriting. 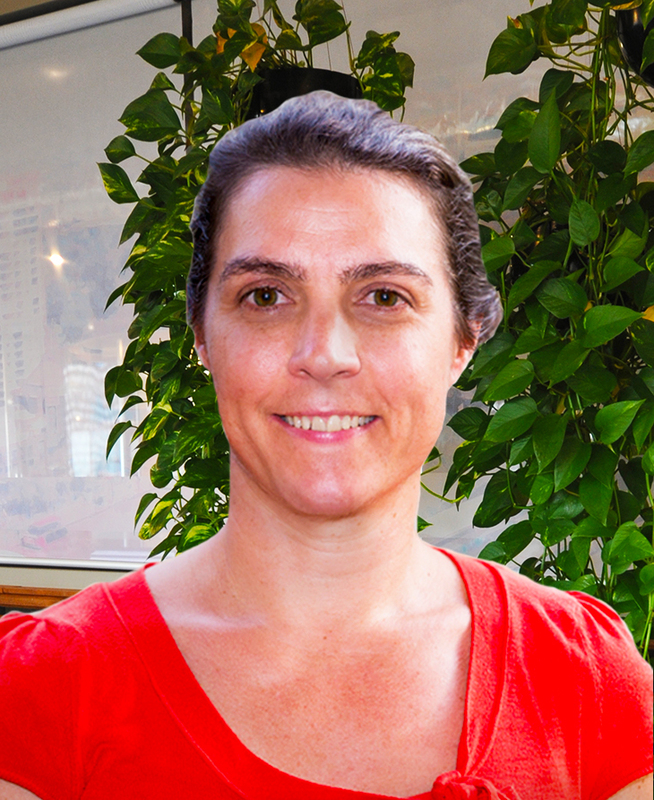 Analytical, logical and customer-focused best describe Vanessa’s approach to marketing. Vanessa has 5 years’ experience across agency and in-house marketing roles, with a focus on local area and franchise marketing for the automotive, telecommunication, and financial services industries. This local marketing experience, coupled with a specialisation in the digital space, enables Vanessa to develop, implement and report on activity across channels strategically chosen to meet her clients’ marketing and business objectives. 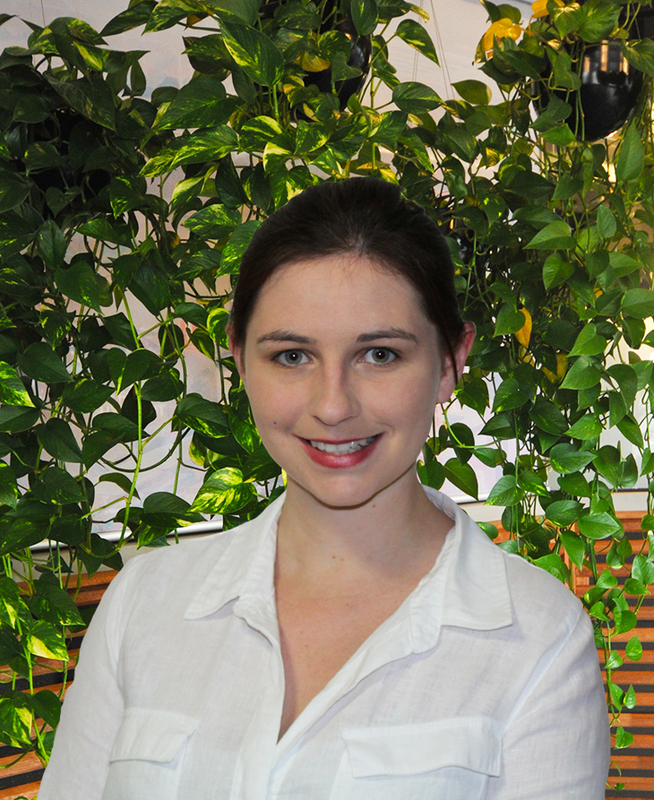 Emma’s passion for marketing and her enthusiasm and energy are evident as soon as you first have contact with her. She has a skill in developing strong relationships and using her extensive knowledge, experience and insight to create strategies and execute the implementation of them, to maximise the return on investment for each client. With an interest in public relations work and event creation and management, Emma looks to provide the ‘Wow’ factor and seamless flow at any function she organises. Emma is an experienced Marketing Manager with a demonstrated history of working in the architecture, retail and travel industry. Skilled in branding, advertising and event management, she is a strong marketing professional with a Bachelor of Business focused in Marketing from Monash University. Matt Canty is a digital marketing professional with over 6 years agency experience with a passion for technical SEO, SEM & Analytics. Creating effective digital strategies for forward thinking companies with a proven track record in increasing search engine rankings. 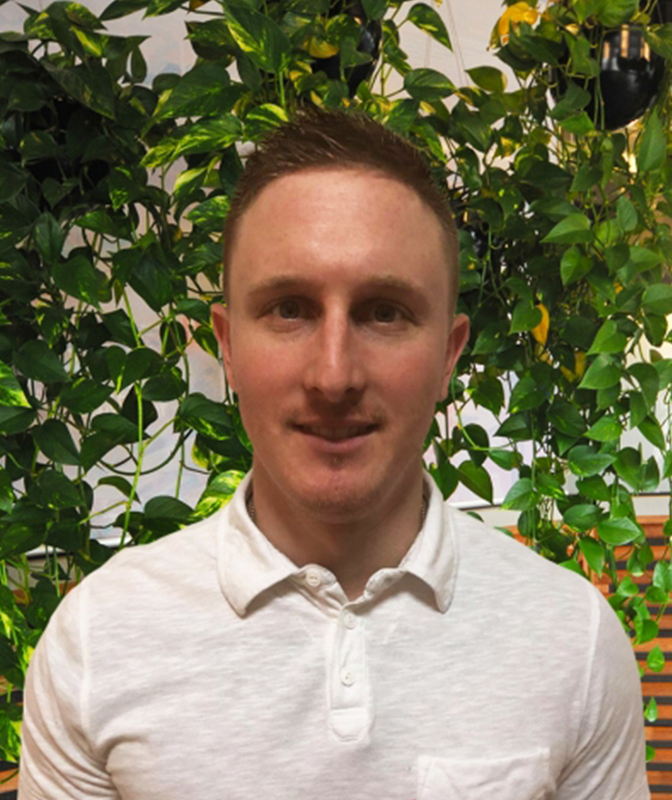 Matt has experience working with clients in almost every niche and has worked on every possible variety of website including: startups, small businesses, medium sizes business & large enterprise websites. Ray brings over 20+ years of local and international marketing and client relationship experience across a diverse range of industries including retail, telecommunications, financial services, apparel and FMCG. Ray has spent 10 years client side himself in senior marketing and operation roles working for blue-chip companies and major brands including Vodafone, Telstra, NAB and Pacific Brands. 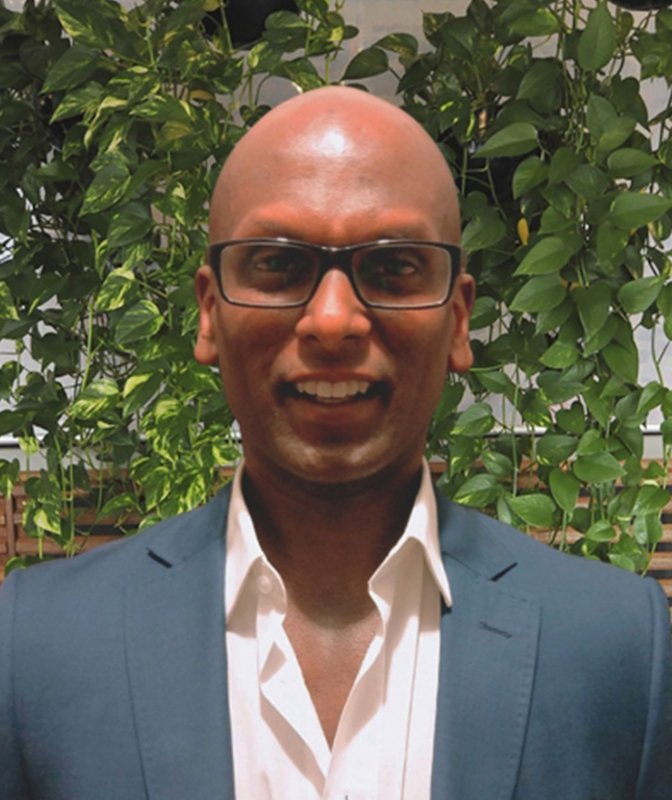 Ray has also spent equally 10 years agency side in senior client service and program management roles across experiential, digital, brand activation and global sales and marketing agencies’. Ray’s strengths include his team leadership, problem solving and thought leadership having worked both sides. He is highly strategic, commercial and focused on delivering value and results for his clients. In his spare time he loves to keep fit with a strong passion in the health & fitness industry. Joesph is a creative designer who loves to produce work that is fresh and communicates a clear message. He delivers quality designs with a specialisation in logos and branding, web design, packaging and labels, promotional pieces and digital marketing. Josephs strong technical design skills and creative thinking make him an asset to the TLS team. He believes there is always a way to tell a story through design, and assist our clients by crafting creative solutions to their business problems. 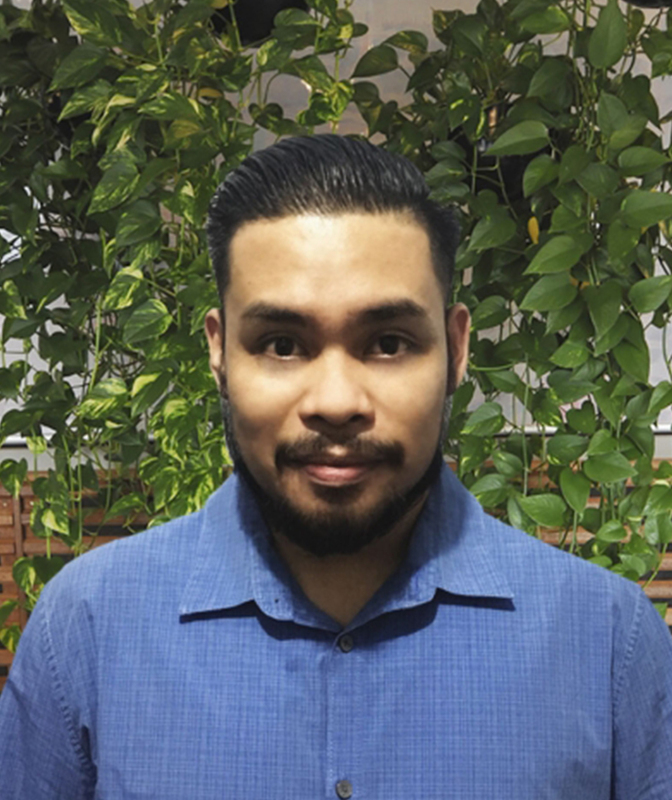 Joseph holds a Bachelor of Science in Information Technology and has experience in the Information Technology field, and in the Creative Industries. Alex Hunt is an experienced and intuitive photographer who has worked extensively for several brands, websites and book publishers in Australia, the United Kingdom and Europe. Her eye for detail and ability to realise a client’s brief, through the mediums of both photography and design, means that she is a favourite of many companies and individuals who wish to showcase their work. She holds a BA in photography and a Diploma in Graphic Design, and has a keen interest in food photography, portrait, sports and dance imagery. 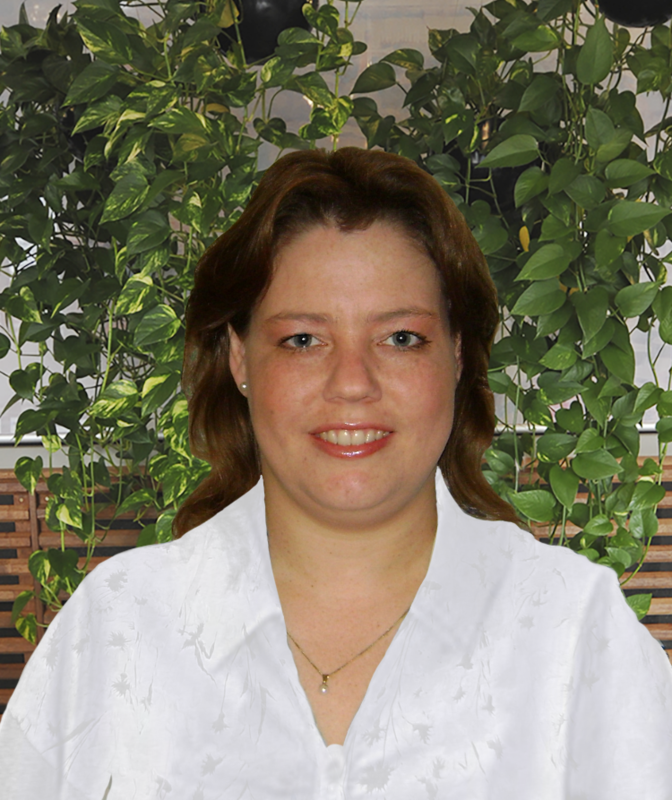 Vanessa is an experienced accountant who has lived and worked in 3 countries: South Africa, the United Kingdom and (now her permanent home) Australia. She obtained her Bachelor of Accounting Science in 1996 while doing her Accounting Articles with Deloitte and Touche and is a member of the Association of Accounting Technicians Australia. She has been employed in a wide variety of sectors including Public Practice, Health, Multi-national Retail, Finance and Banking and in the Public Sector where she gained experience in the construction industry and education. She has a keen interest in data and information analysis and enjoys problem solving and finding more efficient ways of doing things. Camille graduated from the University of the Philippines and received her Bachelor of Arts in Communication Arts degree in 2013. 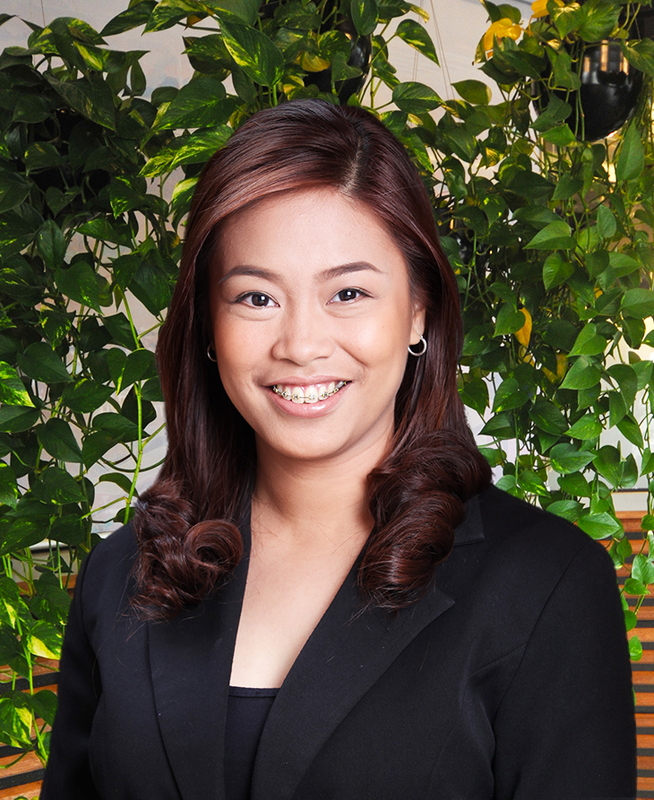 She has working experience in the fields of administration, marketing, and public relations. She is a versatile worker and she always makes sure to find her way around things unaided. She also looks forward to pursuing a writing career in the future.